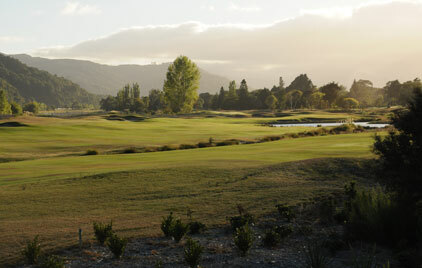 Royal Wellington Golf Club’s members enjoy reciprocation with 40 local and overseas clubs from 13 different countries. 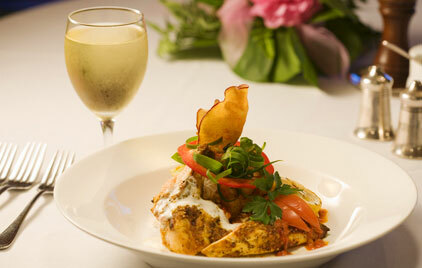 Many of these clubs have outstanding courses, distinguished club houses and offer fine accommodation and dining. 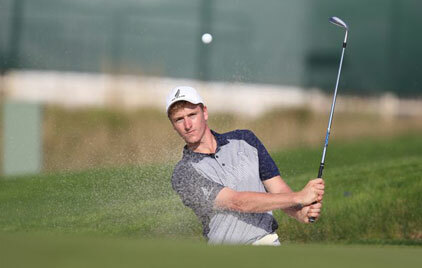 They are amongst the very best of the golf clubs in their respective cities or regions. Note: The Green Fee for guests of reciprocal members is $125 per guest.